Top 10 Things to Do in Phuket, 2019 Updated! Top 10 Things to Do in Phuket. 2019 Updated! 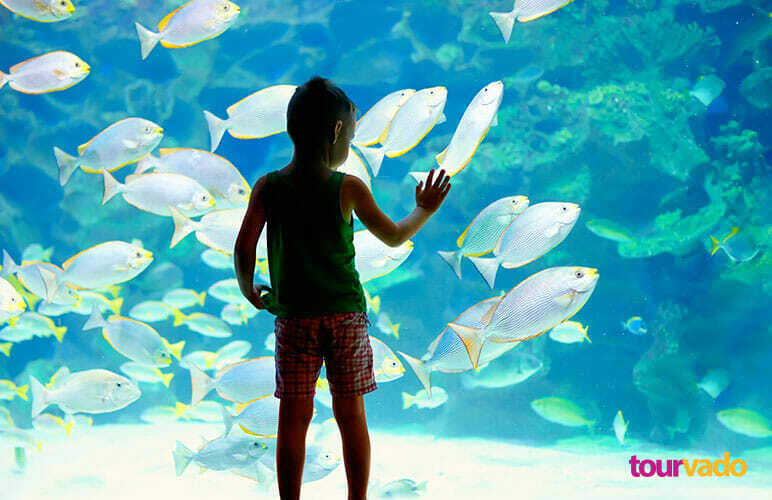 Phuket Fantasea Show is a stunning 140 acre cultural theme park that takes you on a fantastical adventure into Thailand’s myth, mystery and magic. 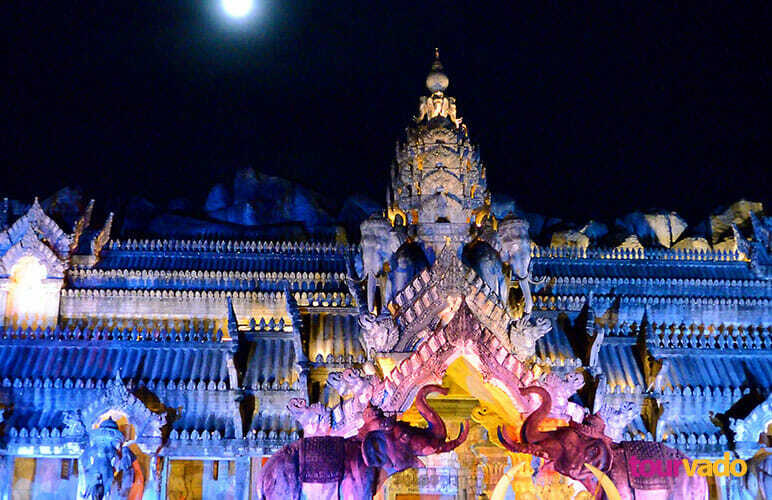 There is a 3000 seat theatre that stages Las Vegas style productions featuring magical illusions, acrobatics, stunts, pyrotechnics, elephant performances, and a song and dance spectacular that brings to life tales of Phuket’s history and mythology. The personality of Phuket comes through in the old town where you will find many historical buildings and colonial mansions. There are plenty of refreshment outlets in the town in case you need to top up your energy levels. Interesting places in the old town is the amulet market where you can pick up amulets and images related to Buddhism which is the most popular religion here. If you want to have a look at how affluent Phuket families lived long ago, the colonial mansion of Baan Chinpracha is the place to go. Here, you will be treated to beautiful architecture which will show an undeniable European influence in this part of the world. 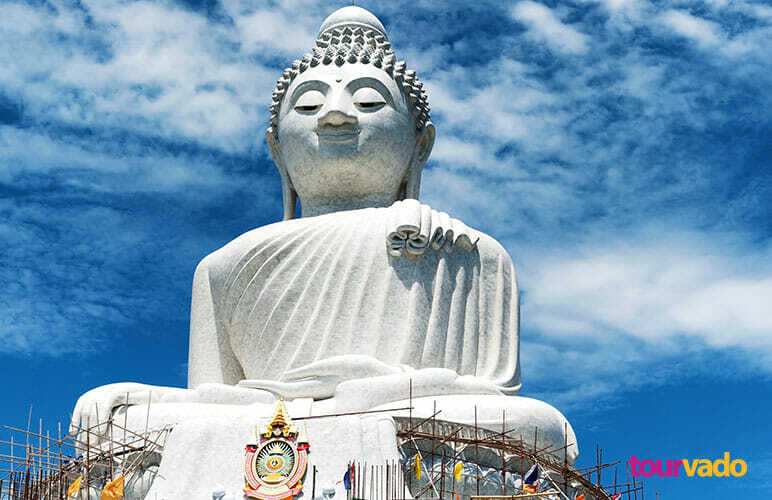 A visit to the Buddhist Temples is also one of the things to do on Phuket tours. 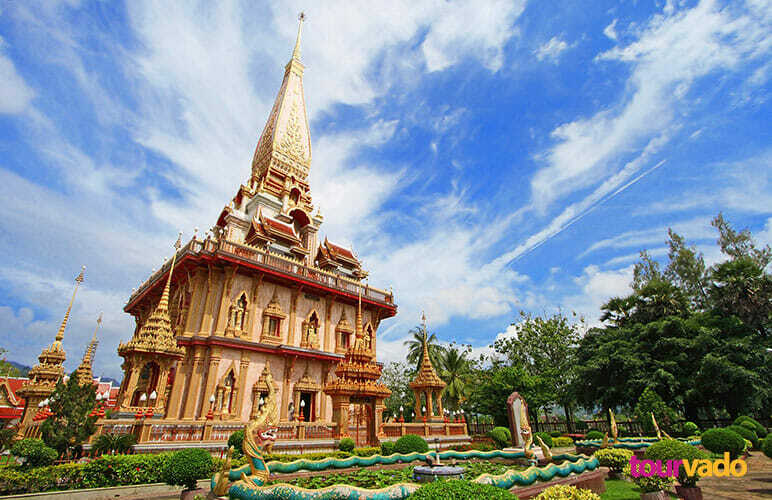 There are more than 25 beautiful Buddhist temples in Phuket. Wat Chalong is the place for tourists to learn something about Buddhism. 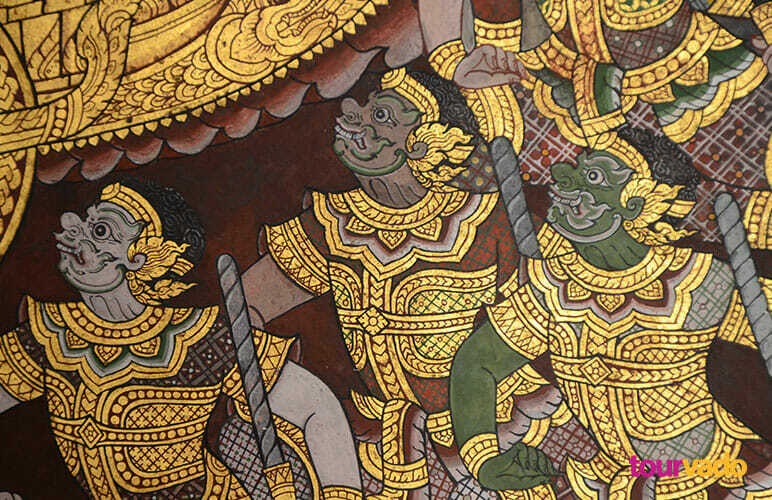 The temple houses many Buddhist statues, the most important being the Poh Than Jao Wat. A splinter of Lord Buddha’s bone is contained in the Grand Pagoda of the temple. Don’t be surprised if you hear the sound of loud fire crackers in the temple. This is a way the locals show their gratitude when their prayers are answered. This is one of the most visible and sacred landmarks of Phuket. The huge statue sits atop Nakkerd hills and it offers an all-round view of the island. It is easily reachable by road and a must visit site for all visitors. When you go to the site, you will be amazed at the peace and serenity of the place with only the tinkling of bells and flapping of Buddhist flags being the only audible noises. The statue at 45 meters height is itself an epitome of peace. 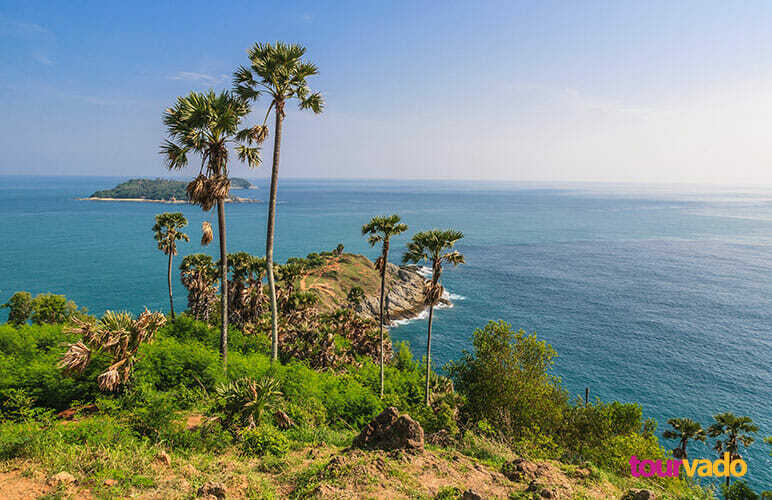 The viewpoints in Phuket are a landscape painter’s dream where you can enjoy some breathtaking scenery in all its moods at various times of the day. The best of these are Phromthep Cape, Radar Hill Viewpoint, Kata-Karon Viewpoint, Khao Rang and the Windmill Viewpoint. Located at Cape Phanwa is an amazing underwater world with over 150 different species from freshwater and marine habitats, most of them local species from the Andaman Sea and the Gulf of Thailand. If you don’t add this to a list of must do or visit place during your phuket tour then your tour is missing something. 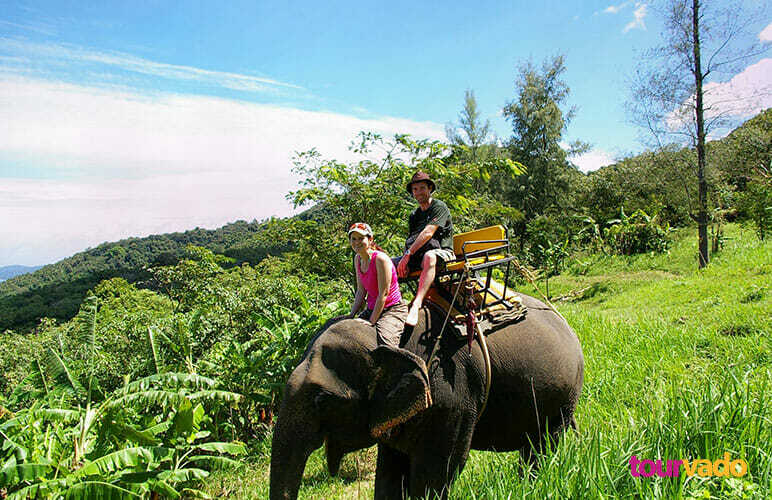 This is also must-do experience in Phuket and a way of supporting the remaining domesticated elephants of Thailand and their mahout (trainer). The elephants are gentle and well trained, taking visitors on interesting jungle treks. This is about 3kms from Phuket Town. 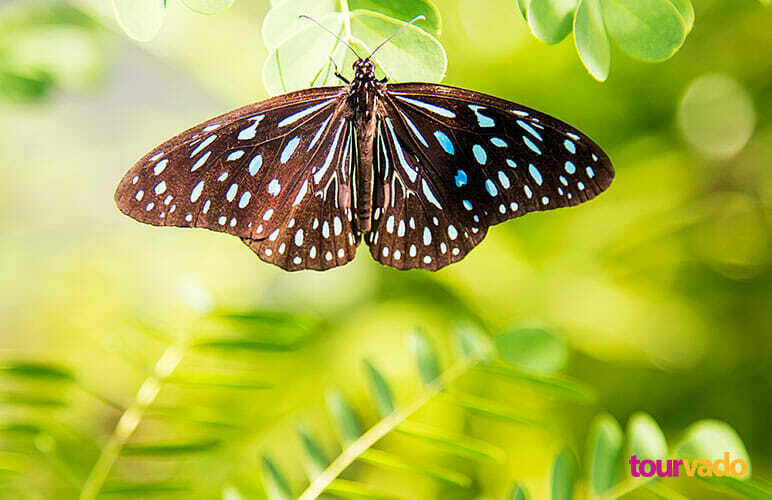 It is a great collection of tropical animals such as butterflies, insects and marine life. It shows the love of the Thais for keeping nature and supporting a healthy environment for al. Aside from enjoying the beach, you can also do shopping in Phuket. The island houses a lot of local shops where you can find and buy Thai products. 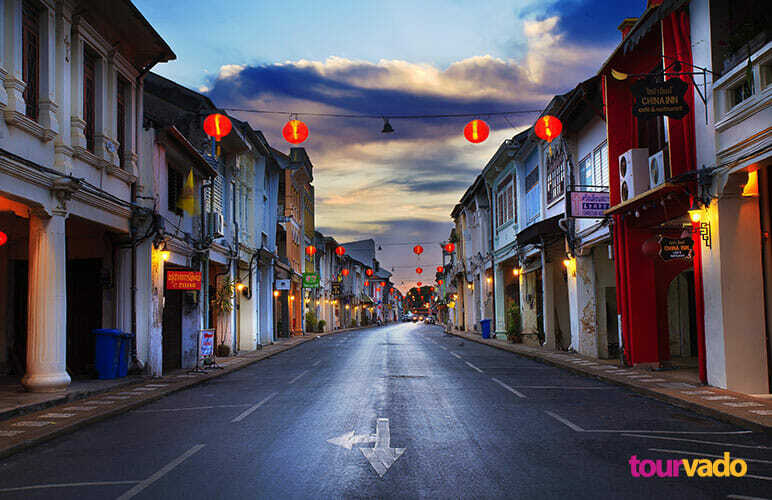 You can also roam around old Phuket town to see old buildings which were turned into restaurants and hotels. This is a must taste for every tourists. The remarkable cuisine will enchant anyone who is interested in culinary tourism. The coastal restaurants are very cozy, offering informal surroundings and delicious, freshly caught seafood. Southern Thai foods that are typical for the island include various types of curries, dishes that are influenced by Chinese cuisine and different rice dishes. There are many more things to do on Phuket tour and there are many more things to experience, but the above list should be on every tourist’s priority list. This entry was posted in Thailand, Things to do and tagged non touristy things to do in phuket, unusual things to do in phuket. Travel consultant and blogger. I’ve traveled to over 30 countries and have knocked some big adventures. Let me inspire you to travel more with crazy stories. Top 10 Things to Do in Phuket. 2019 Updated! Comments Off on Top 10 Things to Do in Phuket. 2019 Updated!